Why Hire A 3D Printer? If you don’t have the budget to buy a printer, you are unsure whether you need one or you are running a short term project, it may be worth hiring a 3D printer for a period of time. Reduces the risk of buying the wrong 3D printer. Try before you buy! Ideal if you want to stay up-to-date. Great for one off projects or events. 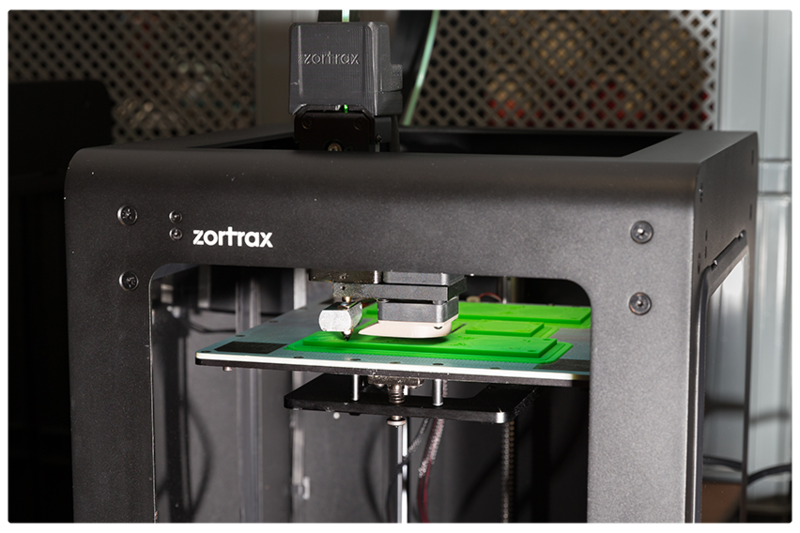 Creates a big buzz at events, 3D printing captures the interests of many. Option for our 3D printing specialists to set it up on site and/or provide support. 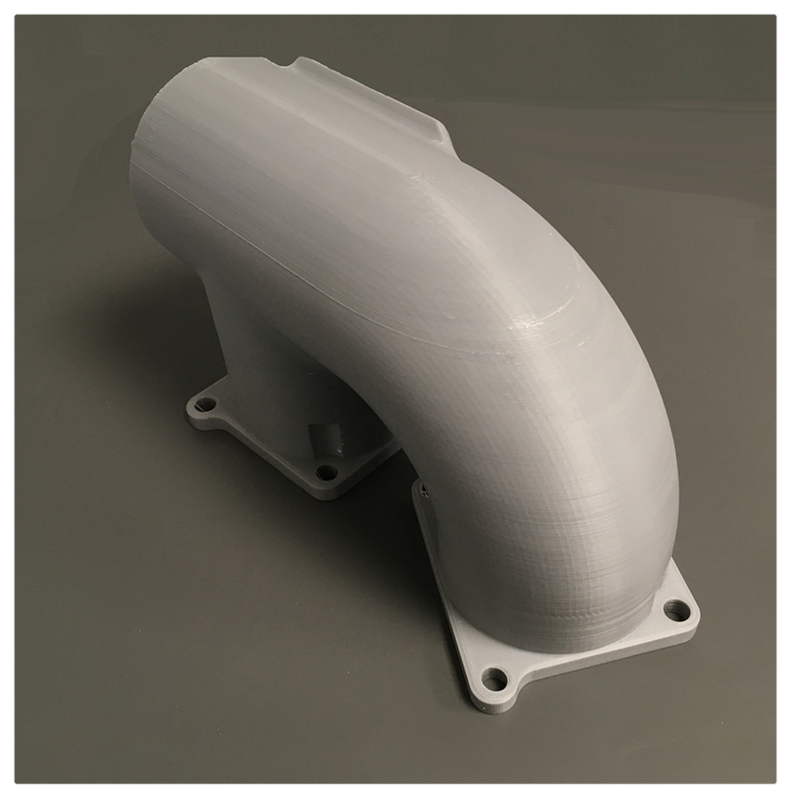 Pricing varies depending on the machine you are interested in, the length of time you would like to hire it for, location and whether or not you need a 3D printing specialist on hand. For a quote please call 01765 540 115 or email web@goprint3d.co.uk. All our machines are delivered with standard filament, but if you have specific needs regarding colour or material then please get in touch. How fast do they print? What size can I print? Some 3D printers are faster than others, but typically, something like a phone case would take around 3 hours. In terms of print, the largest of the printers can print something the size of a basketball. Which 3D Printers are available? 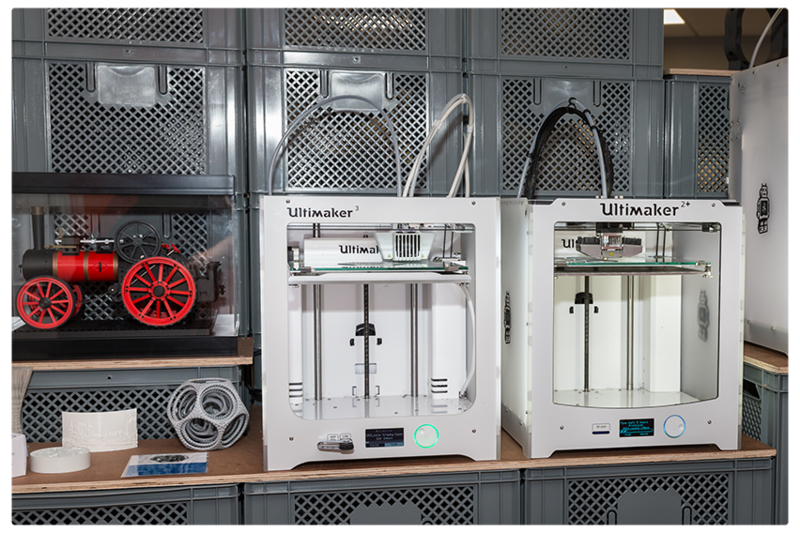 Because our product line changes so quickly it's best to get in touch to find out what 3D printers are available, we can also help advise the best one for your needs. Want to ask a question about hiring a 3D printer? Call 01765 540 115 or email web@goprint3d.co.uk.